Resurrection Cookies are a fun way to communicate the Resurrection story to your children. 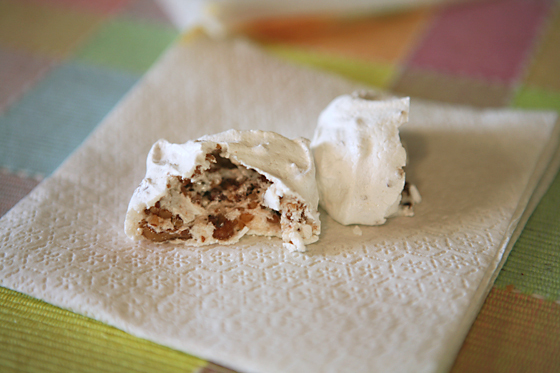 You can make these Saturday evening and they will be ready Easter morning. We hope this creates a fun, family experience built around the Gospel. Preheat oven to 300F. 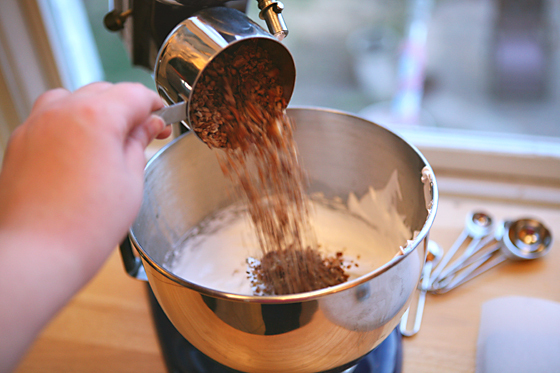 Be sure to do this before you start the recipe and not halfway through. The cookies must be placed inside a hot oven. Also, make sure to start with a clean bowl/beaters that are free of any grease. It's a good idea to wipe the bowl and beaters down with vinegar or lemon juice before you begin. 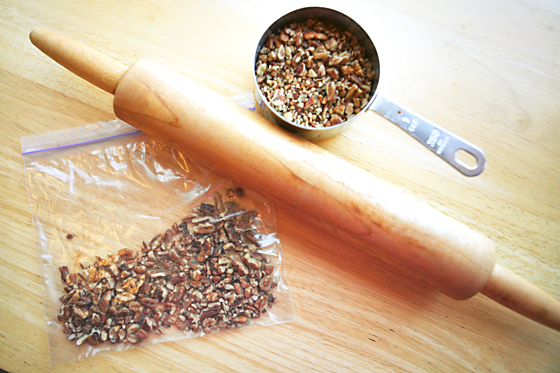 Put the whole pecans in a Ziplock baggie (or divide among multiple baggies for each child) and let your children beat the pecans with a crab mallet to break into small pieces. Explain that after Jesus was arrested, He was beaten by the Roman soldiers. Allow each child to smell the vinegar. 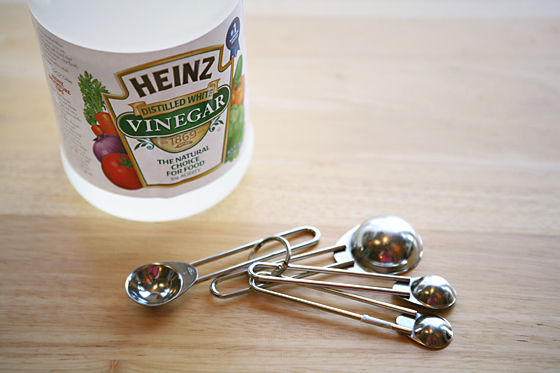 Put 1 teaspoon vinegar into mixing bowl. Explain that when Jesus was thirsty on the cross He was given vinegar to drink. Add the egg whites* to the vinegar. Eggs represent life. Explain that Jesus gave His life to give us life. 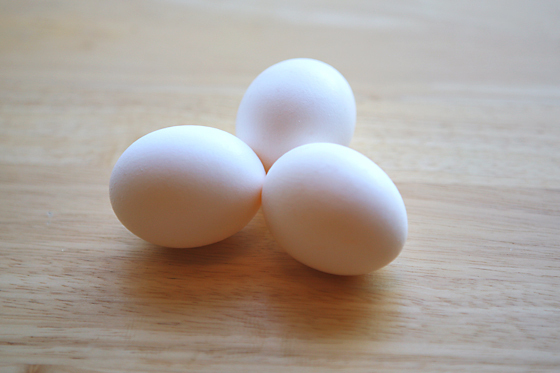 *Parent Tip: Crack each egg white separately into a small bowl and then add the egg white into the mixing bowl. You don't want any egg yolks to mix in with the egg whites. The fat from the yolk will keep the egg whites from becoming fluffy. You can freeze the whole egg yolks for something else.. Put a little of the salt into each child’s hand. Let them taste it and brush the rest into the bowl. 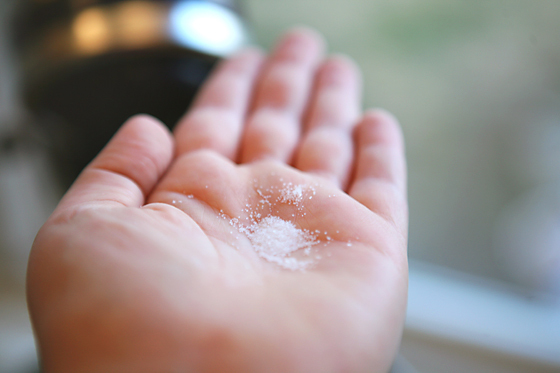 If you have a lot of kids, put the pinch of salt into the bowl and then measure a little bit of salt into each of their hands to taste and then discard. Explain that this represents the salty tears shed by Jesus’ followers and the bitterness of our own sin. 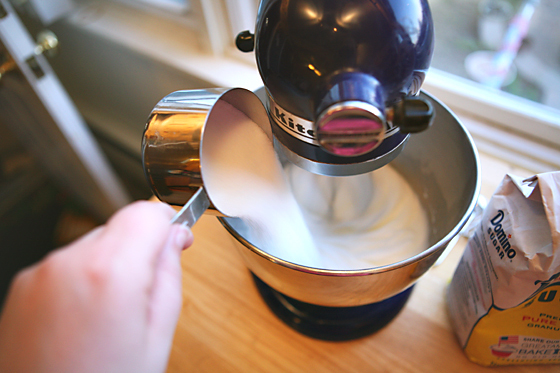 Turn the mixer on to medium/high and begin whipping the egg whites until they are frothy. Slowly pour 1 cup of sugar into the egg whites while the mixer is running. Explain that the sweetest part of the story is that Jesus died because He loves us. He wants us to know and belong to Him. 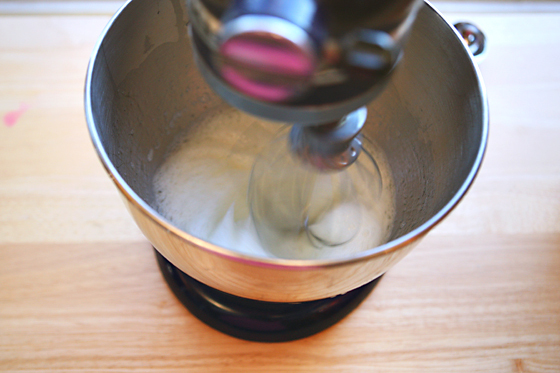 Beat egg white mixture with a mixer on high speed for 12 to 15 minutes until stiff peaks form*. Explain that the color white represents the purity in God’s eyes of those whose sins have been cleansed by Jesus. 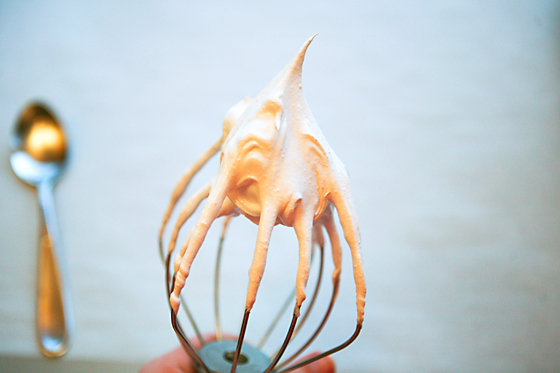 *Parent Tip: You'll know the egg whites are ready when the whipped egg whites stand up straight when the beaters are lifted from the bowl (stiff peaks). The mixture will be glossy and look like marshmallow creme. Fold in the broken nuts. 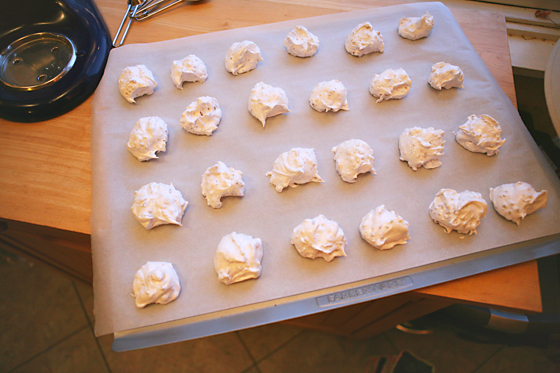 Drop teaspoonfuls of mixture on to a cookie sheet lined with parchment paper or foil. Explain that each mound represents the rocky tomb where Jesus’ body was laid. 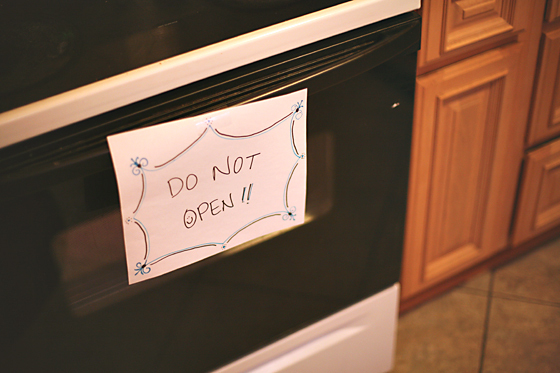 Put the cookie sheet in the oven, close the door, and turn the oven OFF. Give each child a piece of tape and seal the oven door. Explain that Jesus’ tomb was sealed. *Parent Tip: Make sure to leave the oven door open for as little time as possible. The hot air trapped in the oven is going to cook the cookies. Now, go to bed. Explain that they may feel sad to leave the cookies in the oven overnight. Jesus’ followers were in despair when the tomb was sealed. Why is a curtain important to the Easter story? In the space of 5 days, something happened. The crowd cheering Jesus cried "crucify Him."